A homemade loaf that will help boost your metabolism and immunity! There’s nothing like the smell of freshly baked bread to fill your home. 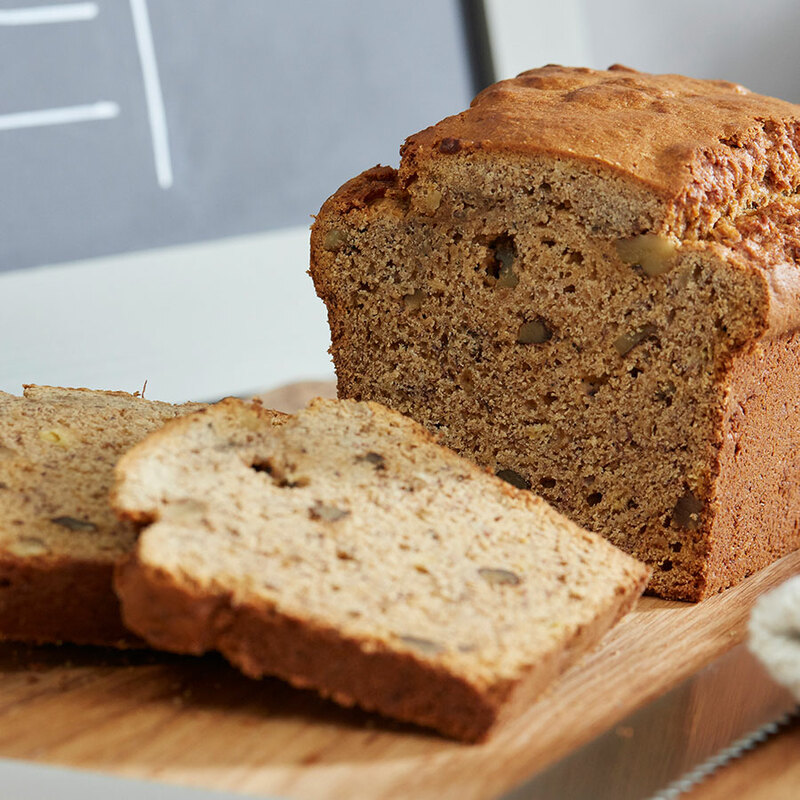 The spelt and seed loaf is filled with goodness and nutrient-rich and naturally sweetened with raisins and maple syrup. Serve simply with butter or coconut oil and jam, perfect when you have a sweet tooth. Preheat the oven to 200°C / 180°C fan / 400°F / gas mark 6. Lightly grease a 1kg loaf tin and line with baking parchment. Add all the dry ingredients to the bowl of a stand mixer fitted with a dough hook, and mix everything together on a low speed. Add in the maple syrup and water and mix on a slightly higher speed until just combined. Pour into the loaf tin and bake in the oven for 50 minutes, then carefully remove the loaf from its tin and continue to bake for a further 10 minutes. Remove the loaf from the oven and leave to cool. Once cool cut into slices and enjoy with butter or coconut oil and jam.